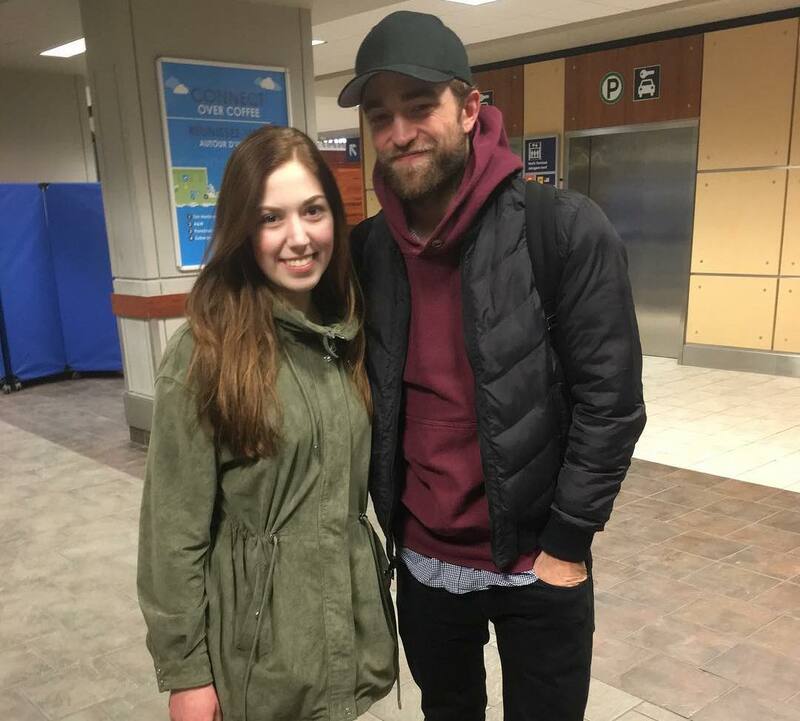 Robert Pattinson is already in Nova Scotia (Canada) to start shooting 'The Lighthouse'! 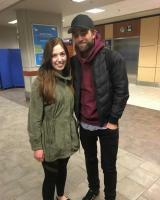 Here are two new photos of Rob with two lucky fans at Halifax Airport on March 26. Hi, well firstly, welcome to Mainland Nova Scotia. 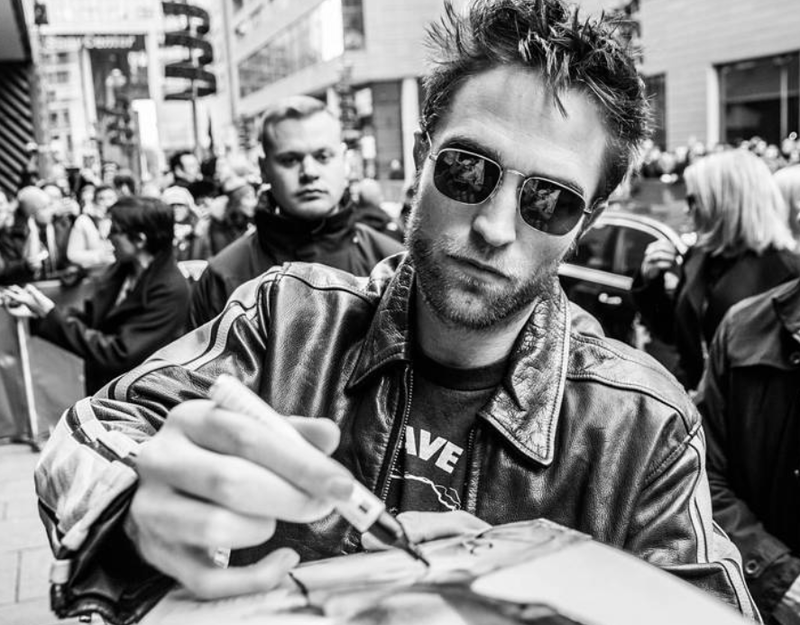 Secondly, you are a bit underdressed, it's still very much winter here. Enjoy, and do try to see Cape Breton.